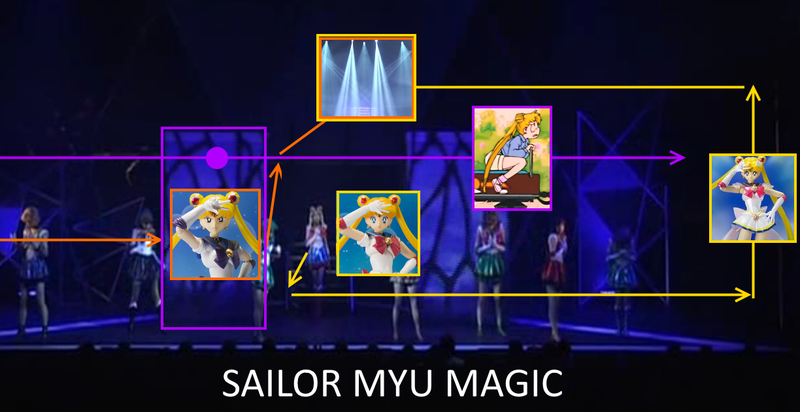 Reason #1: Sailor Myu Magic! 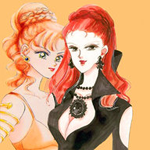 If only they had put as much thought/effort into Sailor Moon Monopoly as Sailor Myu! 1. 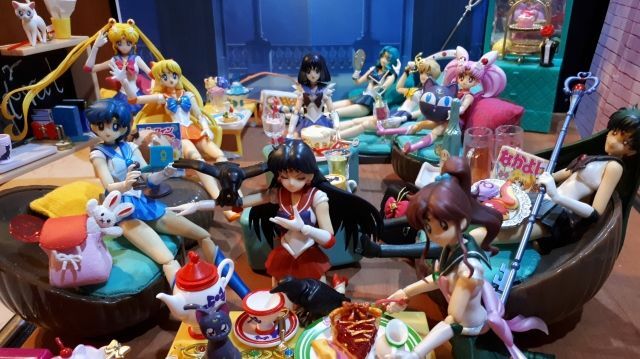 What is "Sailor Myu Magic"? 2. What is that picture even trying to express? Why are there random pictures of different FiguArts and a random anime screenshot placed on top of a random musical screenshot with a bunch of arrows??? 3. 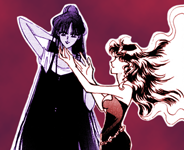 What are the other 99 reasons to love Sailor (Sera) Myu? 2. It's how to perform a neat magic trick. 3. Did I say they would all be revealed at once? Maybe you can write some of your own? 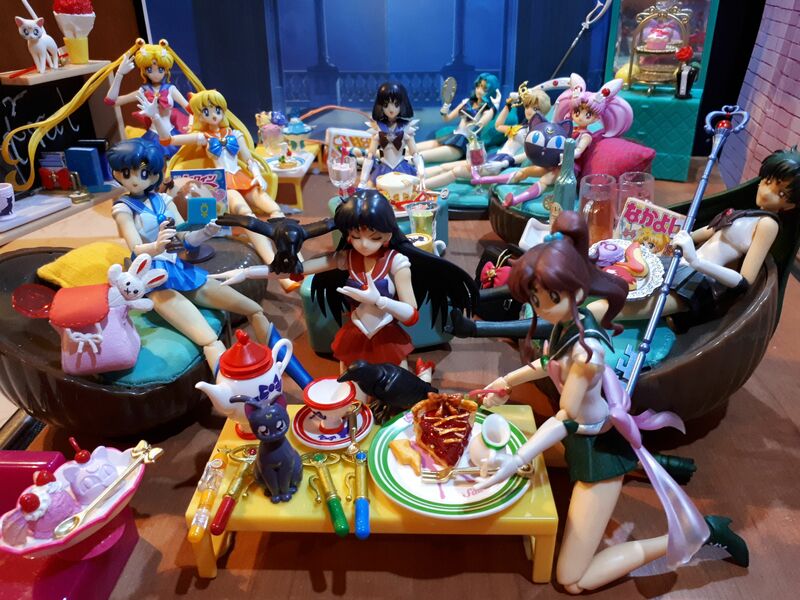 Might get to 100 before Usagi gets her cake. Can't tell if this post was serious or written while under the influence of... something.